Studio director Tim Willits says the team wants “to get the player into the action”. 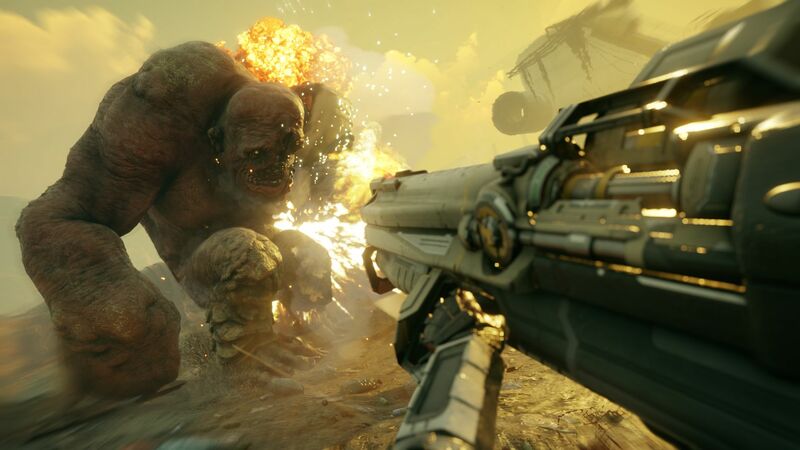 If you’ve been keeping track of RAGE 2, the sequel to id Software’s 2010 first person shooter, then you probably know the differences from its predecessor are pretty hefty. Along with a more bombastic colour palette, there’s a greater focus on abilities, chaining them together with weapons, and performing extravagant kills. id Software studio director Tim Willits feels it’s an “evolutionary step” from the original. Bethesda recently showcased more gameplay footage from RAGE 2 during a PAX East panel. We got to see what some of the underground environments are like, how the Overdrive meter works, and the ability tree that players can invest in. Suffice it to say, the sequel is looking like it’s a lot more action-packed than its predecessor ever aspired to be. 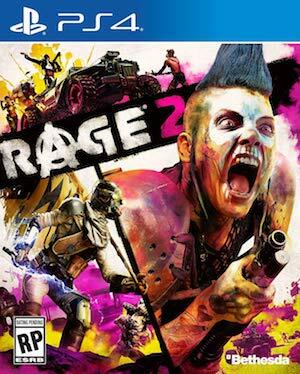 Releasing on May 14th, RAGE 2 was initially reported to be exclusive to the Bethesda Launcher on PC. Thankfully, it’s since been confirmed for launch on Steam. It will also be coming to PS4 and Xbox One.